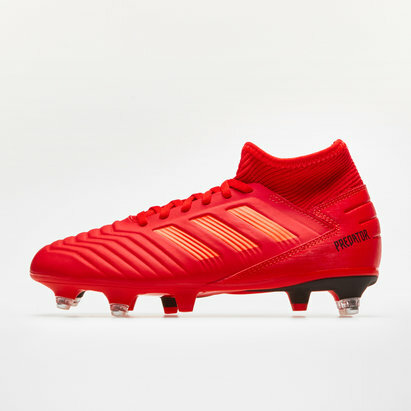 Looking for kids" football boots designed especially for wearing on soft ground? Look no further than Lovell Soccer - because we"ve got a great range of soft-ground kids" football boots from leading brands. From adidas X to Nike Tiempo boots, there"s a huge selection right here. Shop the full range today.